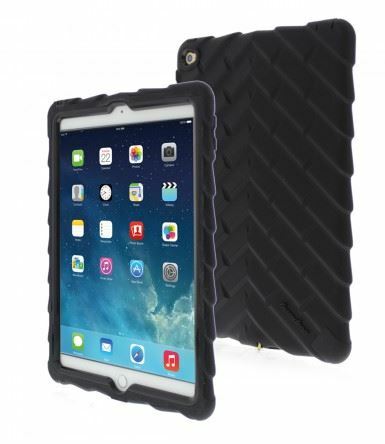 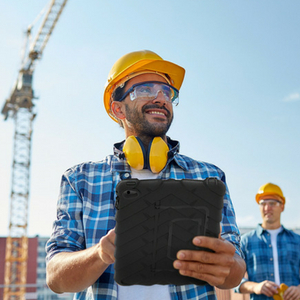 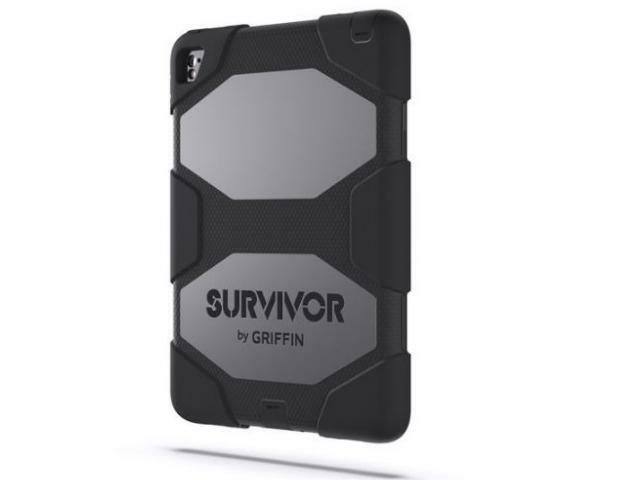 Engineered for durability and superior protection, the multi-layered Incipio Capture Case for iPad 9.7 is your ideal choice for rugged defence. 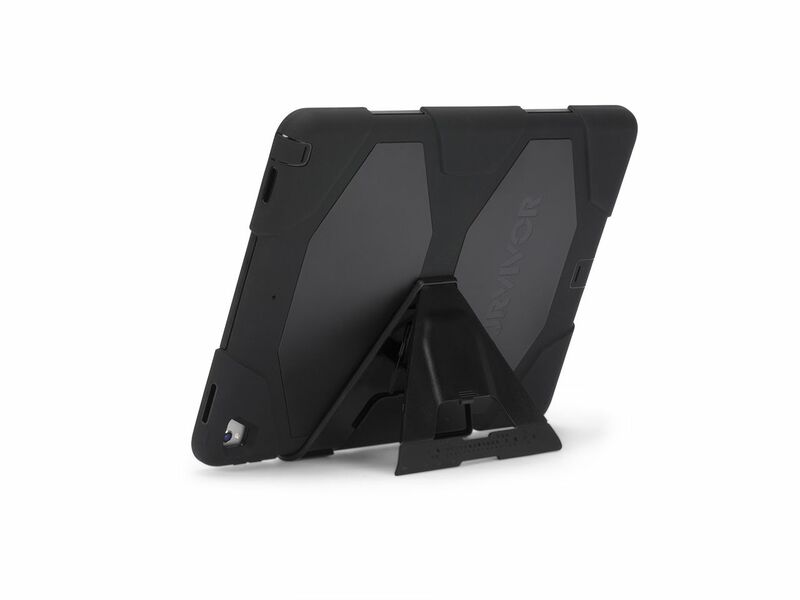 The Capture Case offers optimal versatility, featuring an adjustable 360° rotating handle and comfortable strap for secure grip. 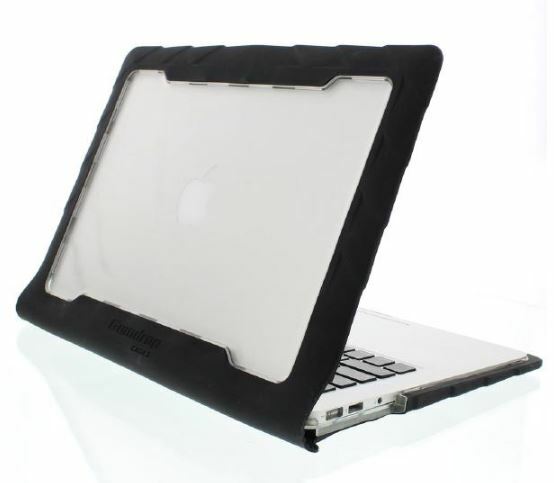 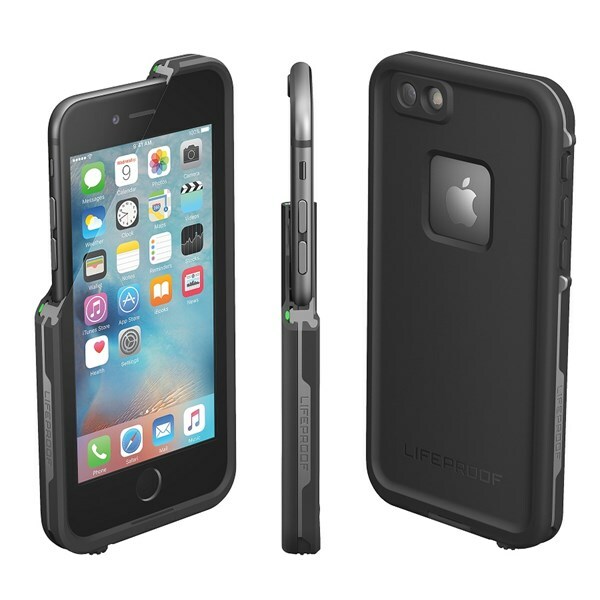 With a swappable back plate for versatility, accessible sealed ports and shock absorbent layers for maximum drop protection, the Capture Case ensures that your device remains safe and sound through your daily adventures.